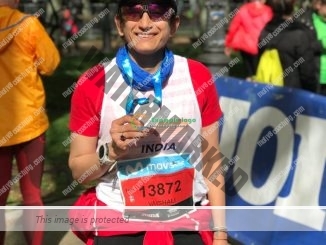 Congratulations to Team Motiv8 athlete for remarkable performance at movistar medio maratón de madrid 2019! 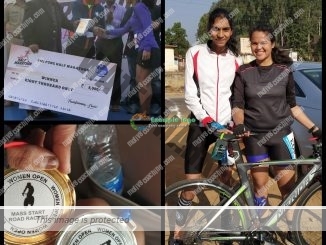 The everlasting podium streak holds on through another weekend with PMI Pune Half Marathon and WSSM Mass Road Race #3! 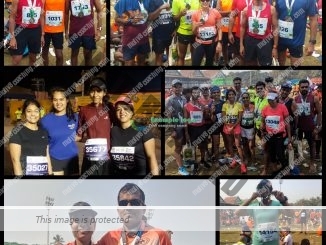 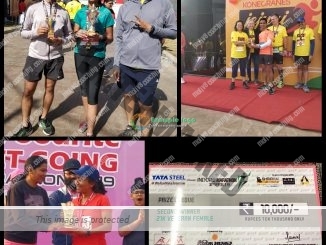 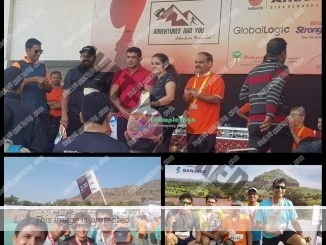 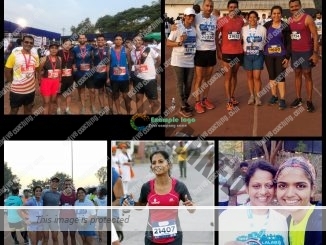 New Year , new podiums for Team Motiv8 athletes at MG Vadodara International Marathon 2018, TCS Fit4life! 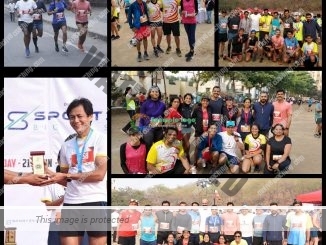 Numerous Podium finishes by Team Motiv8 athletes at Veterun 2018! 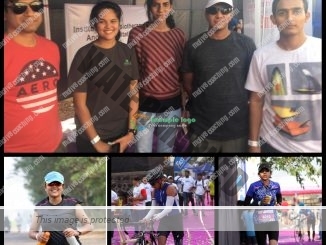 Another Successful Sunday for Team Motiv8 athletes at Pune International Marathon 2018, Run Bhopal Run 2018 and BNP marathon! 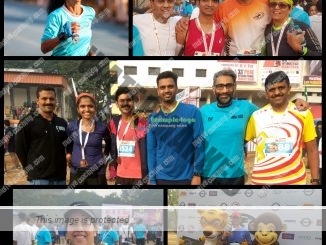 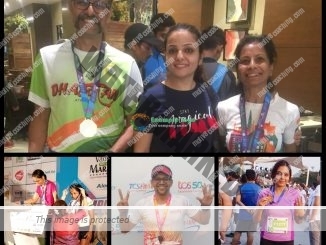 Amazing performances by Team Motiv8 athletes at Nagpur Maha Metro Marathon, Aurangabad Heritage Half Marathon 2018 and Movember Run 2018.